Quick and easy! A delicious sauce you will enjoy with different Japanese dishes for a special touch. I did not add water to this preparation, but just before using it this is need to give the desired thickness. Stir well before serving! 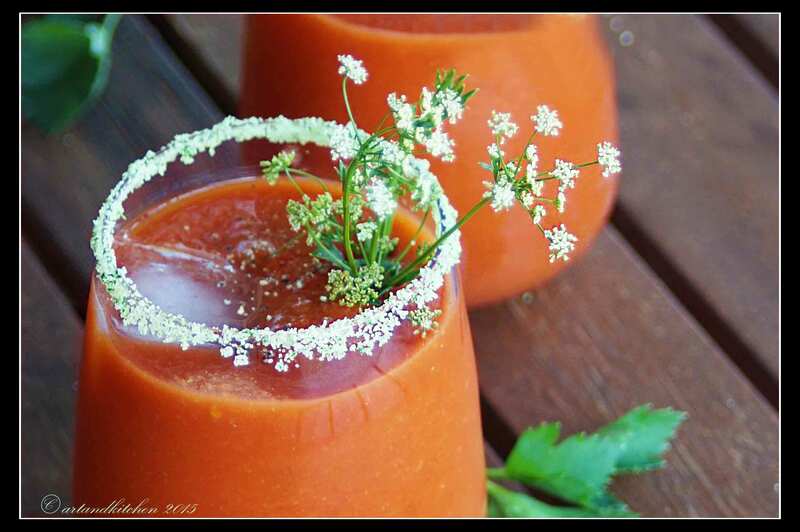 I love bloody Mary as well as the alcohol free version called virgin Mary and this recipe really exceeded my expectations as the wasabi addition as well as the celery salt made this drink excellent. I replaced the tomatoes juice by 1 can of pelati blended together 1 cup of ice cubes to diluted it and to cool down juice. The wasabi paste I used was not very “pure” so I had to add more. I got my celery stalk and flowers for the garden, they made a great decoration. 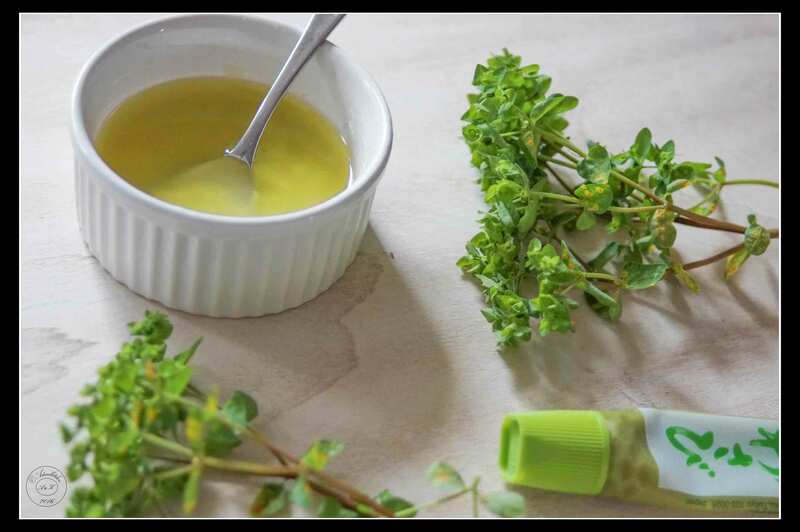 The celery salt was freshly prepared combing fresh celery leaves with salt: it was easy, quick and super tasty. Wow! Will make this again for sure! 1 1/2 oz vodka, by skipping this you will get a delicious virgin Mary! The sauce for this fish is phenomenal! 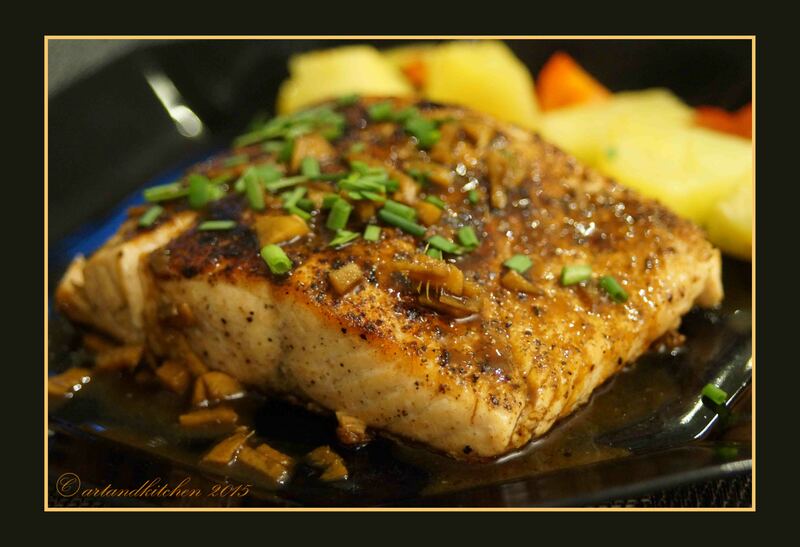 The cooking time should be respected as the salmon should stay moist!